So you’ve determined that owning a home is for you, and you’ve weighed the options of buying an existing home, versus buying a new construction home. Now what? Your next decision will be where you want to live. This may be the most important factor to consider when it comes to buying a home. To help you, we are starting a new series called “Life in Chesterfield,” where we will feature different Chesterfield neighborhoods, offering in depth insights into these communities, so you can determine what is best for you and your family. To kick off this series, we will be discussing one of the hottest neighborhoods in the area right now, Hallsley! 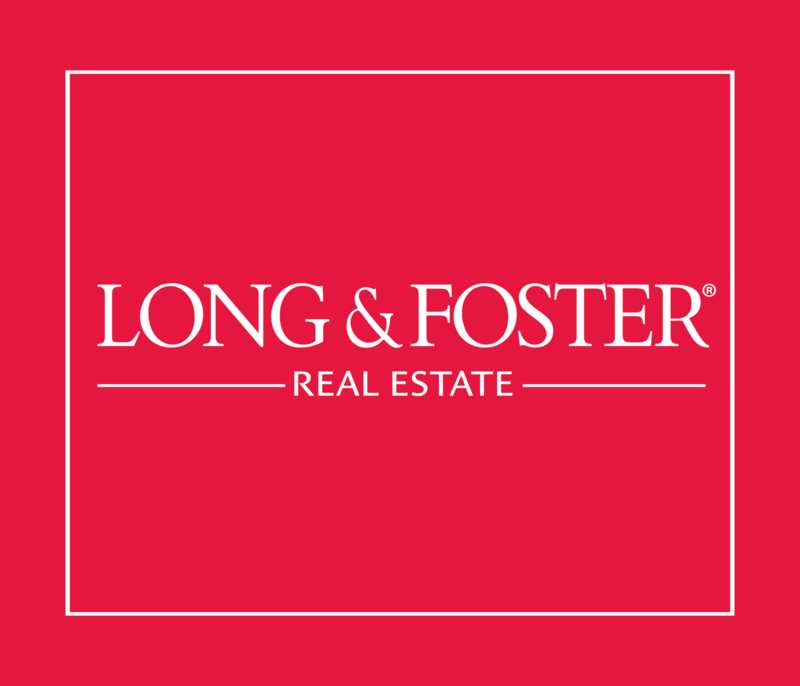 This beautiful new home community is centrally located in Chesterfield County just 3 miles from Route 288 and route 60. As soon as you enter Hallsley, you can see that it is anything but cookie cutter. Homes range from Classical to Georgian, Colonial American, Colonial Revival, Palladian, Romantic European, Victorian, and American Farmhouse (phew!). Developed by East West, a Midlothian based developer who designed other successful neighborhoods like Brandermill and Woodlake, Hallsley has had the second highest new home sales in the Richmond area. So why are people so attracted to Hallsley? Photo of a Homesmith Home in Hallsley, Midlothian. According to a recent survey, Hallsley is comprised of mostly 31-40 year olds. The second largest group is 41-50 year olds at 28%, followed by 51 to 60 year olds at 8%. The majority of residents here moved from other locations in Central Virginia, such as the Fan District or the Short Pump area. Nearly 20 percent came from other cities in other states. Of 165 residents surveyed, 98% of respondents said they were extremely satisfied with living in Hallsley (Richmond Times Dispatch). Residents in Hallsley are very family oriented and enjoy spending time with their neighbors. From July Fourth Parades to the occasional block party, you can’t help but feel like you are a part of a family when you move to Hallsley. If you are from the area, you know that the reputation of Chesterfield County Public Schools often inspire families to move to this area. Families who move to Hallsley enjoy being a part of a school district that has the highest ranking high schools in the state of Virginia. Students living in Hallsley attend J.B. Watkins Elementary School, Midlothian Middle School, and Midlothian High School. Midlothian High School is home to the International Baccalaureate Specialty Program for the Chesterfield County Public School System. All three of these schools place higher on their SOL scores than the Virginia Average and the Chesterfield County average. Not to mention there are also several great private schools nearby such as Blessed Sacrament Huguenot, Collegiate, Millwood, and more. Hallsley has resort like amenities with something for everyone. These amenities include a clubhouse with an outdoor Cabana bar, a resort-style pool with a waterslide, beach-like zero entry, lap lanes, and an adult area, miles of biking and walking trails, a playhouse village, treehouse playground, toddler’s playground, zipline, dog park, stocked catch and release fishing pond, and tennis, bocce, and volleyball courts (wow!). Not to mention they have a swim team – Go Hallsley High Tides! One of the most popular amenities in Hallsley is the Hallsley Hopper! Residents can enjoy having a limousine van providing chauffeured service for anything and everything. Maybe a night out on the town, without the kids! Hallsley is home to some of the top custom home builders in the area, making each and every home in Hallsley very unique. Most homes are two stories and start in the $400,000s, and range to just over $1 million. Hallsley also has 3 new low-maintenance neighborhoods featuring all first floor master bedrooms. Check out their community map here. Last year Hallsley sold the second most new homes in the Richmond area, according to Integra Realty Resources-Richmond. Readers of Richmond Magazine voted Hallsley as the “Best New Home Community” for the third consecutive year, making it the only new home community to have received this honor 3 years in a row. Last year, the Home Building Association of Richmond named Hallsley as the Community of the Year for the 2nd consecutive year. What do you think? Are you interested in moving to Hallsley? 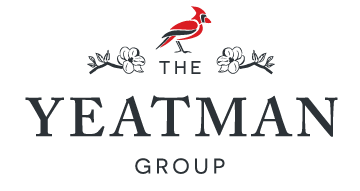 In the 2nd and 3rd quarter of 2016, The Yeatman Group had the most sales in Hallsley. We are your Hallsley experts. Not only do we work here, we live here. We also work exclusively with 2 of the preferred Hallsley home builders, Homesmith Construction and Falcone Custom Homes. If you want to find out more information about Hallsley, or any neighborhood in Chesterfield or the Great Richmond area, give us a call at 804.NEW.HOME, we’d love to talk to you! Stay tuned for our next neighborhood in our “Life in Chesterfield” series!